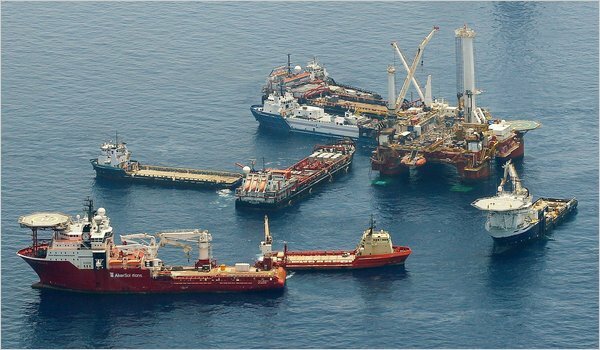 rate of 12,000 to 19,000 barrels a day. on land and on the sea bed, he said. Please welcome Barbara O’Brien to the Suzie-Q blog! Barbara will be writing on a regular basis and we welcome her interesting articles. Barbara blogs at The Mahablog, Crooks and Liars, AlterNet, and elsewhere on the progressive political and health blogophere. She has earned the notoriety of being a panelist at the Yearly Kos Convention and a featured guest blogger at the Take Back America Conference in Washington, DC. We look forward to her articles beginning Monday, May 31, 2010. 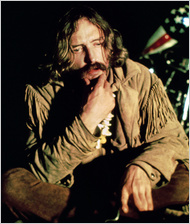 Dennis Hopper, in the film “Easy Rider,” which he directed, edited and starred in. The death was announced by Alex Hitz, a family friend, according to The A.P. A cause of death was not immediately given, but Mr. Hopper was recently being treated for prostate cancer. Like vampires, the neocons never die. They constantly revive themselves, going where the vein is richest, eager to feed upon new blood. Remember the neoconservatives? Maybe you don’t. Their death was announced on the cover of Time magazine long before George W. Bush left the White House. By now you might think that they’re, thankfully, only a footnote to the history of a frightening bygone era. But no. Like vampires, the neocons never die. They constantly revive themselves, going where the vein is richest, eager to feed upon new blood. 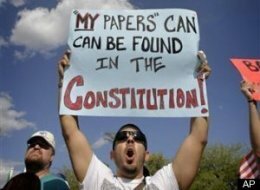 Now — we should have seen it coming — they are sinking their fangs into the Tea Party. That’s where the fresh political blood is, so that’s where the neocons are.